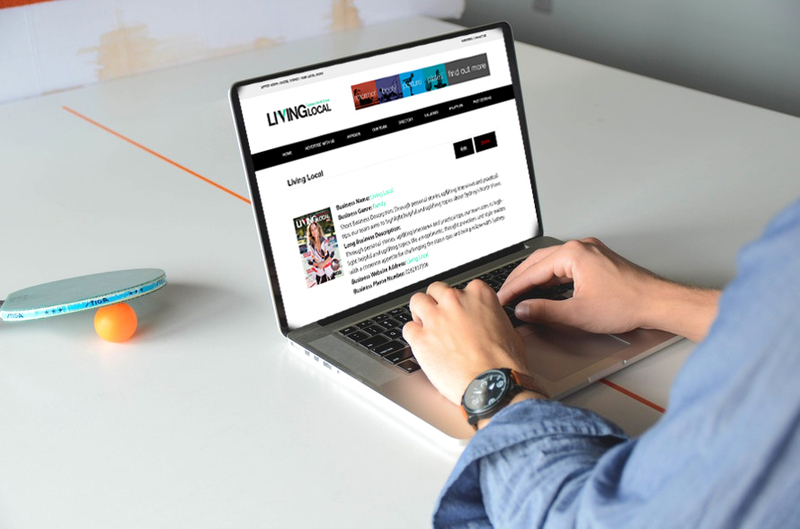 Living Local’s Business Listings are a great, cost-effective way to expose your business to our local readers living on Sydney’s North Shore. This page is also shared via our social media, monthly. For just $19 you will be featured on our website for one year (only $0.37 per week).